Compact caddy that tucks nicely under the saddle. Large nylon strap secures the caddy to the saddle rails. Durable woven nylon construction. 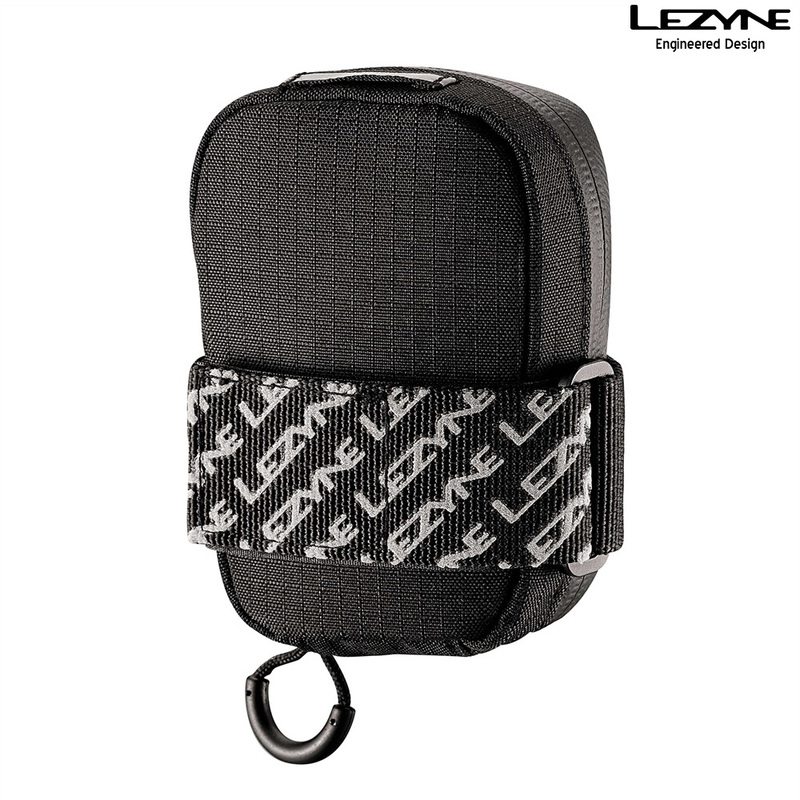 Clamshell design opens to provide easy access. Elastomer internal pocket for storage. Reflective logos and rear light loop aids rider visibility at night. Water resistant zipper with large finger loop.